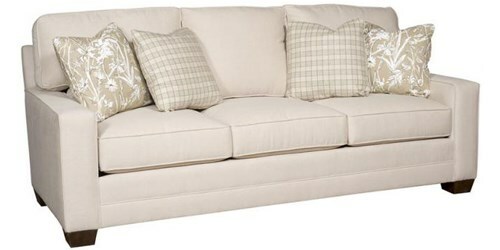 Our Build Your Own styles allow you to choose your arm, back style and base choice to create the perfect sofa or sectional for your room. The "best seat in the house" not too deep, not too shallow. 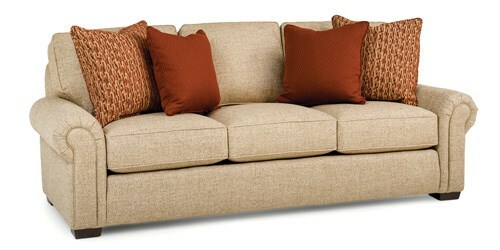 Pieces to fit any room available in fabric or leather. A little lower and deeper seat without sacrificing support and comfort. Available in fabric or leather. 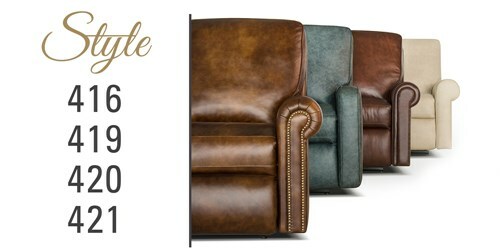 Reclining furniture with style. Have your comfort and your style without compromise. Available in fabric or leather. The Cory’s smaller 34’ overall depth offers today’s design and comfort to fit smaller living spaces. 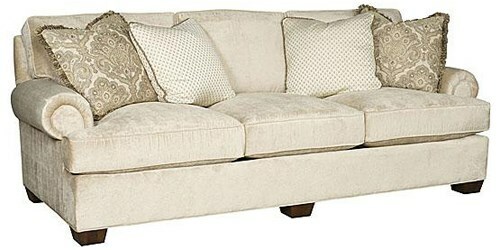 The Winston’s 40” overall depth is a favorite for family TV rooms. 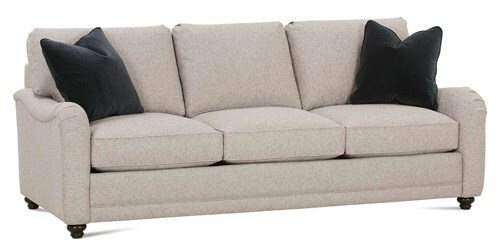 The Henson with down seating and extra deep 42” depth is perfect for those looking for relaxed deeper seating. 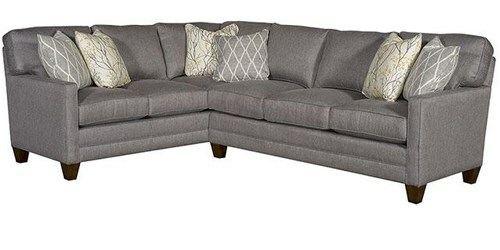 The Casbah with an extra deep 46” frame and down seating is the ultimate in deep-seated comfort. 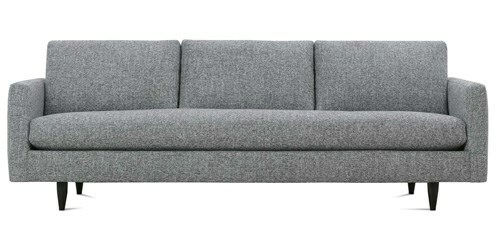 Mid-sized sofas, sectionals and sleepers with 7 arm choices, 3 legs and lots of pieces. 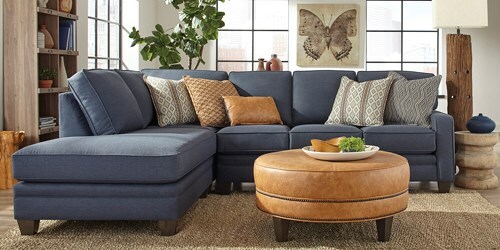 Family friendly design and comfort in a wide variety of pieces. 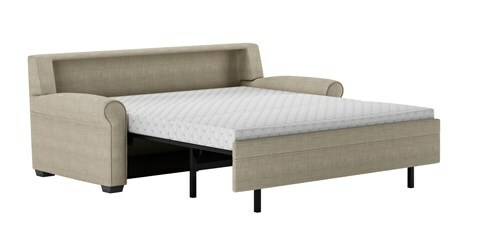 Modern design with family friendly comfort and fabrics. 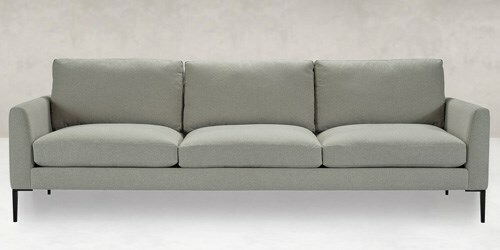 Bench made modern design sofas and sectionals. Choose from 7 arms, 3 bases and down or foam cushions to complete your look. 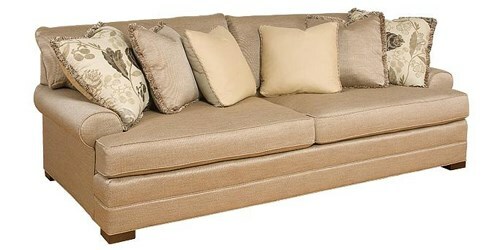 The ultimate in sleeper sofas & sectionals. No bars. No springs. No compromise.